Do you want to re-purpose a laptop or PC but don’t want your sensitive and confidential information to be retrievable? Standard formatting of drives does not guarantee data destruction. Using data recovery software, people can still retrieve your sensitive or confidential data. 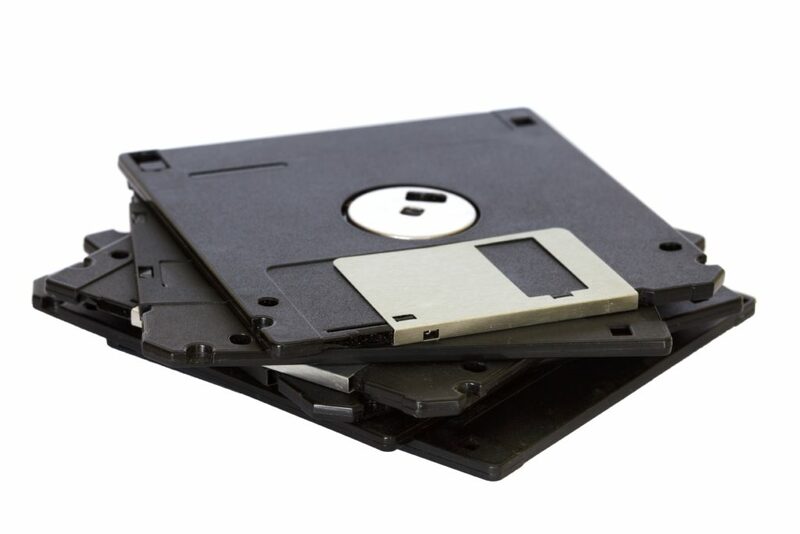 If you want to get rid of your old machines safely and securely, drop them over to our offices where our engineers can organise your base unit to be recycled and your hard drive to be properly destroyed.